Highlights: Modern electric locomotive from the Vectron type program. Digital decoder and a variety of sound functions included. Detailed, affordable beginner's model with extensive features. 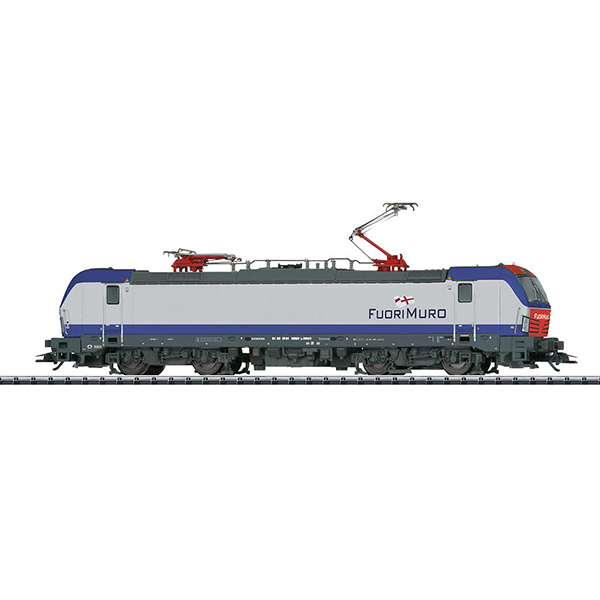 This model can be found in an AC version in the Märklin H0 assortment under item number 36191.